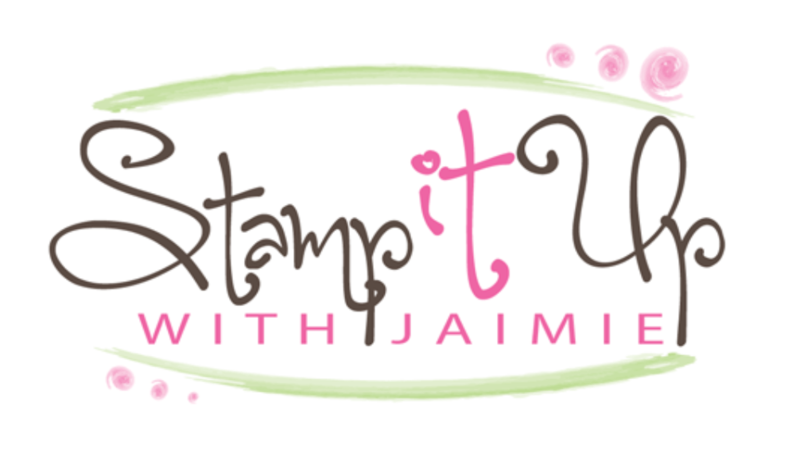 For my card today, I used the Stampin’ Up! Countryside and Best Dad Ever stamp sets. Both of these sets are retiring on June 3 and the Parkers Pattern DSP that I used for the background also goes away on May 31. I love this paper for masculine cards and both of these stamp sets make great manly cards too! My card design was inspired by the Mojo Monday 294 Sketch. I needed to make a card for my Brother-in-Law for his birthday. 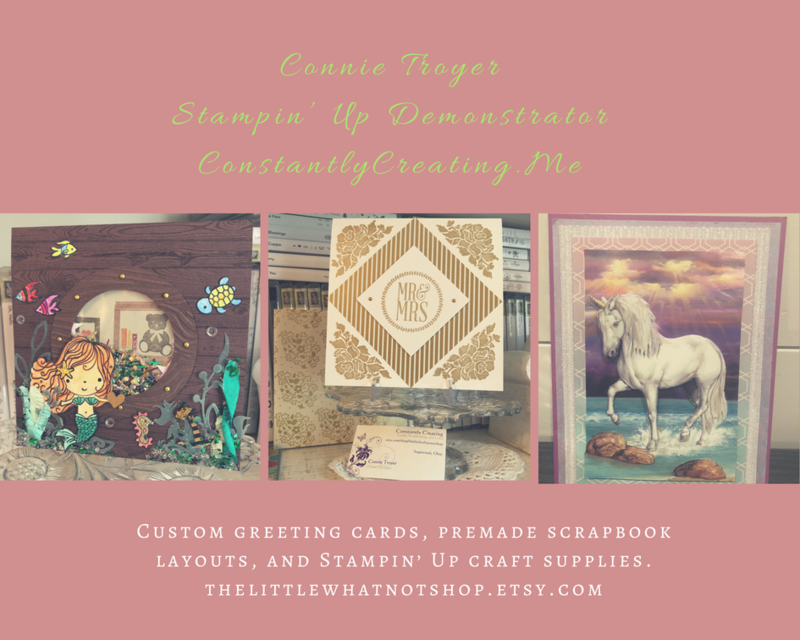 I pulled out the retiring Stampin’ Up! stamp set called Best Dad Ever and I added in a little Parker’s Pattern DSP from the Spring Catalog to make a clean and simple “manly” card. My card design was inspired The Paper Players Challenge #146, CAS Masculine Card.